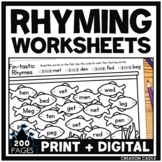 Do your students need more practice with rhyming? 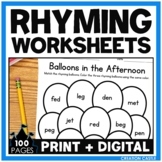 Then these ready to use CVC words rhyming worksheets are perfect for you - simply print and practice! 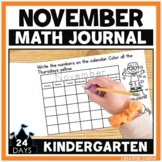 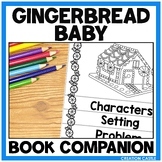 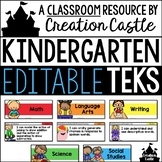 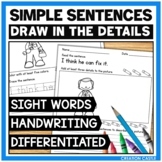 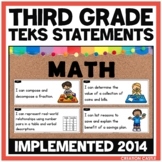 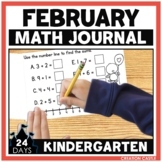 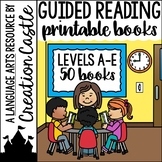 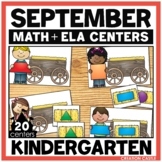 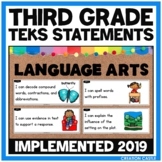 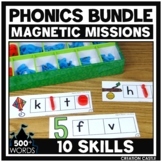 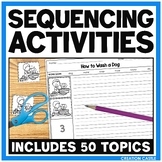 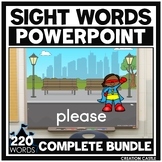 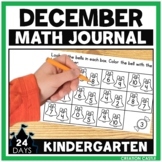 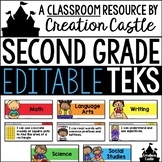 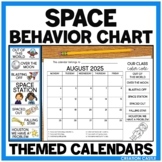 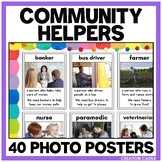 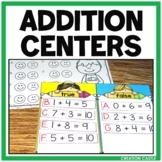 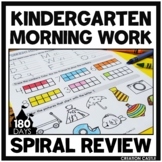 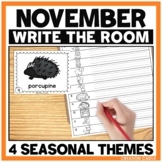 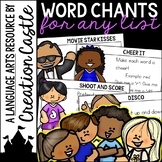 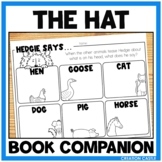 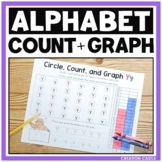 Great for morning work, tutoring, assessment, homework, or even in literacy stations/centers!